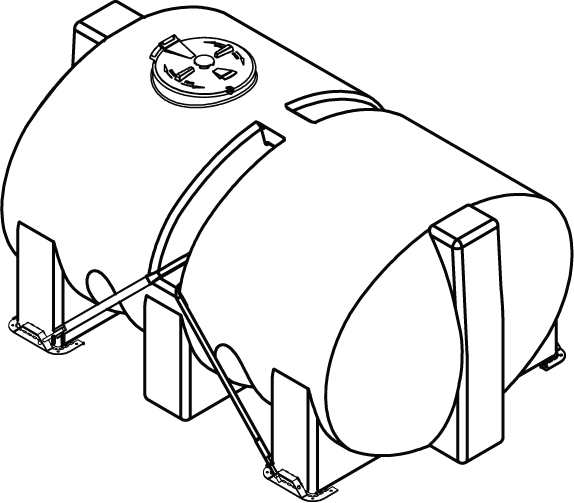 Single walled tanks are suitable for basic transportation or hauling needs. For specialized transport of hazardous chemicals that require secondary containment, dual-walled tanks are ideal. For fluids of greater density, heavy weight versions of transport tanks are available. For heavy weight versions not listed, contact factory. 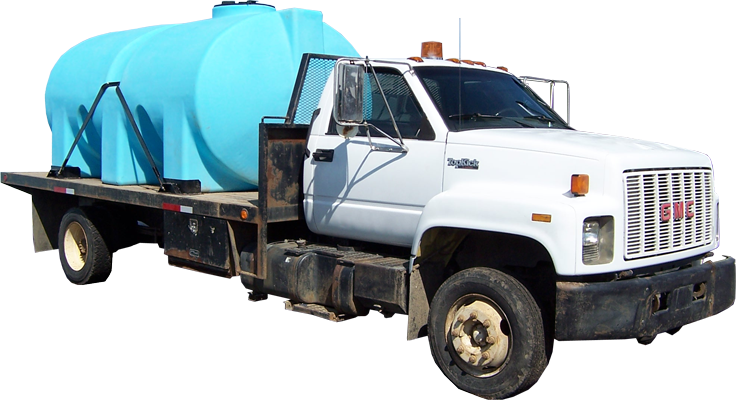 For specialized transport of hazardous chemicals that require secondary containment, dual-walled tanks are ideal. 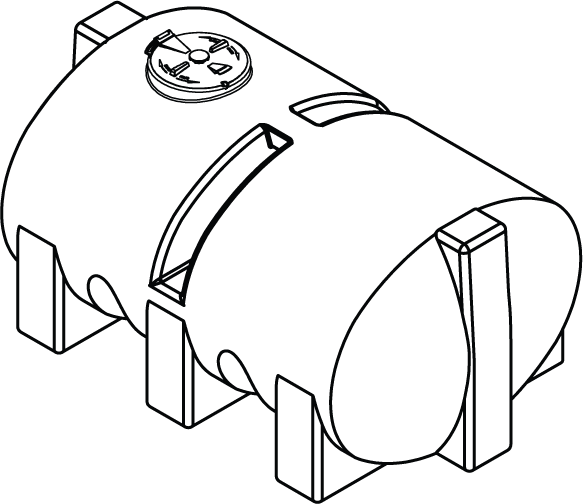 Each inner tank is housed in a secondary storage container which provides an added level of safety in the event of an overfilled or leaking tank. 200 Imp. Gallon Virgin Inner Tank. 300 Imp. Gallon Regrind (Recycled) Outer Tank.